Kyushu has major commercial airports across the region, with at least one in every prefecture, totaling eight. 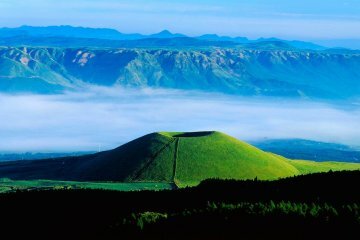 Fukuoka Airport and Kitakyushu Airport are especially well-known for their great access. Fukuoka Airport is only a 10-minute train ride to the center of Fukuoka City and Kitakyushu Airport has flights from early in the morning until late at night. 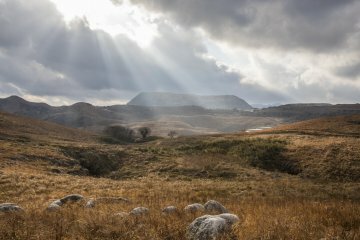 You could technically take a daytrip there from Tokyo - but with so many great places to visit here, you wouldn't want to! 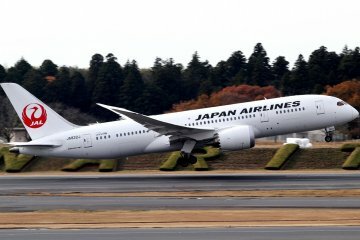 Domestic flights from Osaka to any of the Kyushu airports take little over an hour, while flights from Tokyo average at around two hours — that’s the same as some people’s daily commutes! 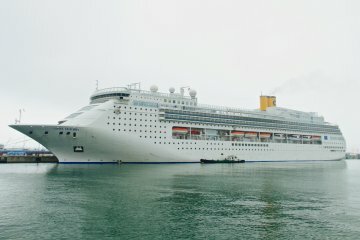 There are many international flights, including low-cost airlines, daily to Incheon International Airport, one of Asia's biggest travel hubs, opening up access to and from the rest of Asia. 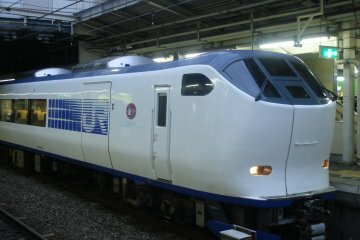 Everyone loves the Shinkansen! 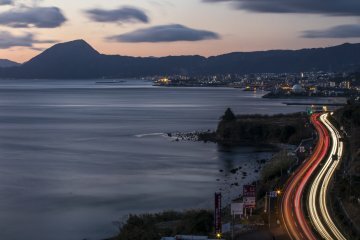 The major stations in Kyushu are Hakata (Fukuoka City), Kumamoto, and Kagoshima, taking travelers down the west coast of the island with ease. 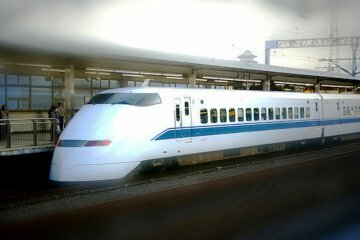 For travelers heading in from Osaka, the Shinkansen is a great way to see the country as you travel through, and it only takes two hours from Osaka to Hakata! 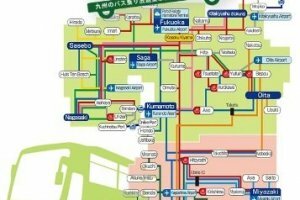 Travelers coming from Tokyo, unless planning on traveling for an extended period, would do better to fly into Kyushu and then take the train for journeys in the region. Once here, visitors can choose to travel on local trains, as the region has excellent networks across the island. It's a comfortable way to explore and gives a lot of freedom - it's also a great way to meet locals when traveling. 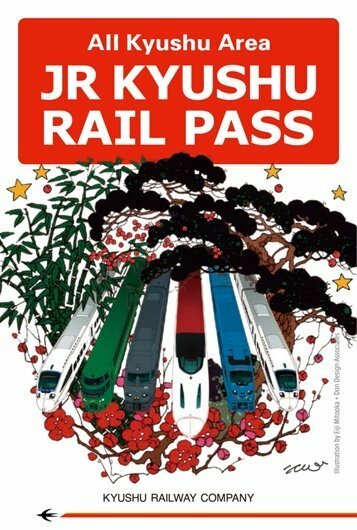 JR Pass holders: be aware that Japan Rail doesn't run all train lines in Kyushu. 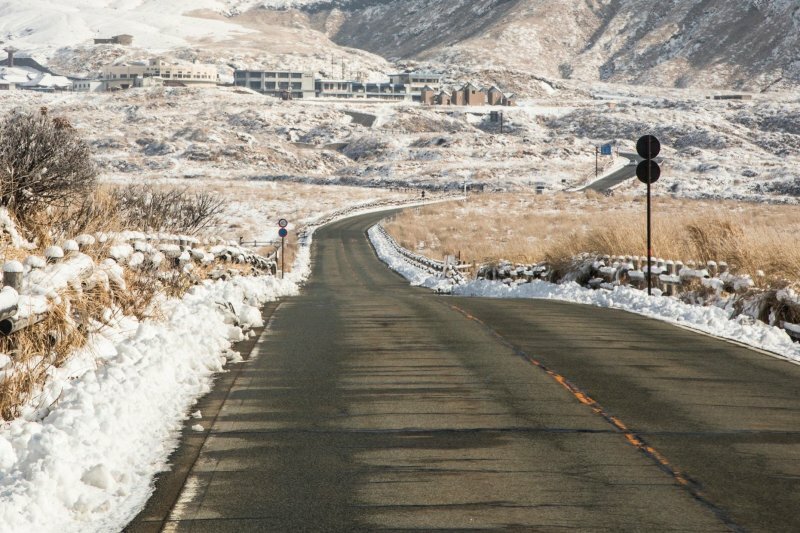 Check before you go to make sure you choose the most cost-efficient way of getting around. 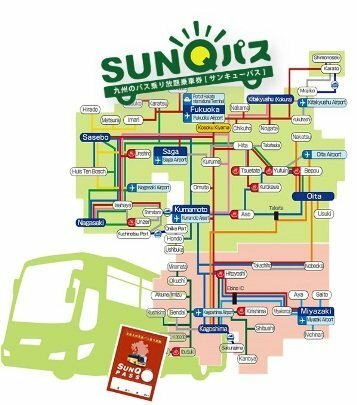 For those who prefer buses, the SunQ Pass is an exceptionally cheap way to make your way around Kyushu. 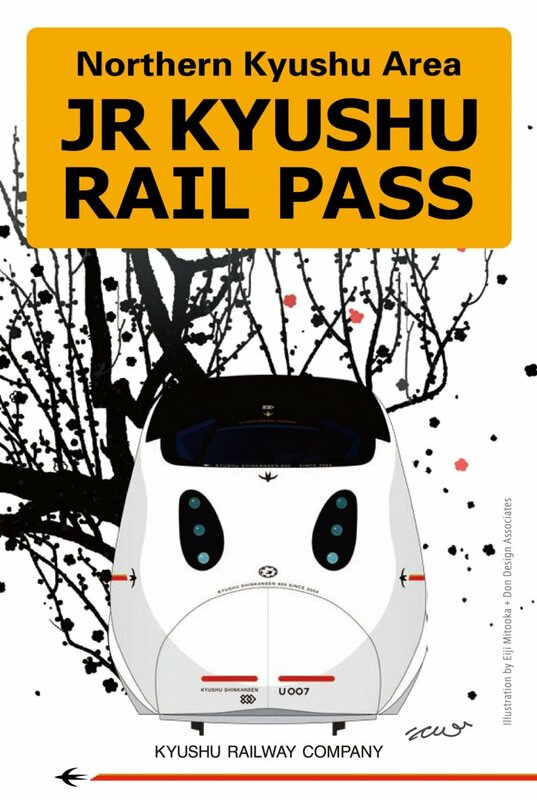 This unlimited travel ticket has 3 and 4-day passes that allow you to travel across the whole region, or just northern Kyushu. 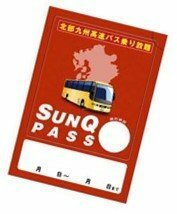 The pass can be used on 99% of buses, which covers about 2,400 routes on the island. The pass allows travel on highway buses, which are connected to travel hubs like major airports and city centers. 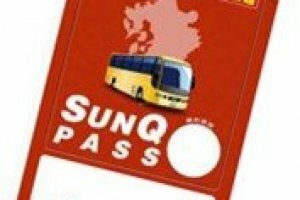 These may require reservations, but this can be done easily by calling SunQ — they have operators who speak English, Chinese, and Korean. Driving offers a different way of viewing the area, with more freedom to explore spontaneously for adventurers. Several car rental companies are available at multiple hubs across the region. 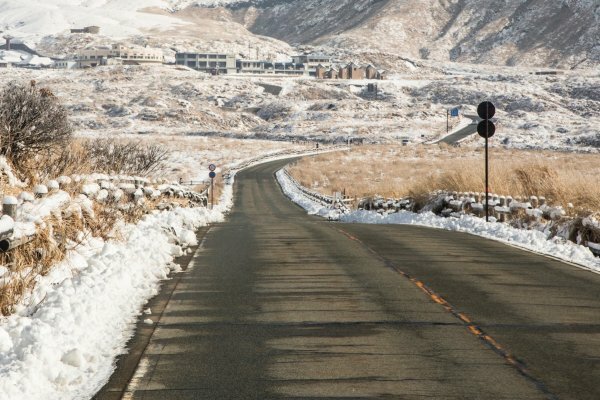 Visitors over the age of 18 with valid International Driving Permits (IDP) or a Japanese driver's license are eligible to rent a car in Japan. 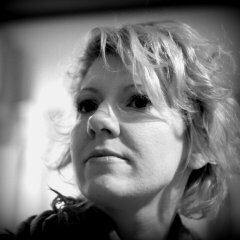 Most agents will have English websites, or offer translation services on the phone for easy bookings. While you’re on the road, make sure to stop by one of the stellar service areas (often market as SA), as they often sell local delicacies and other goodies. For tips on where to visit during your stay in Kyushu, check out this piece on the region’s cultural and natural wonders, and this one on what Kyushu does best.